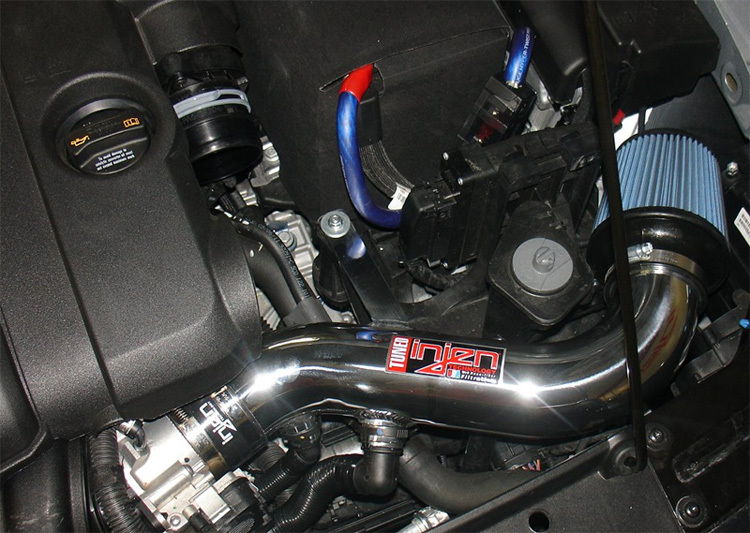 Improve the airflow to the engine of the VW Passat by upgrading your car with the Injen SP Air Intake. The Injen SP Air Intake will improve the airflow and increase power on the VW Passat. The first performance modification you should make to the VW Passat needs to be the Injen SP Air Intake. By upgrading the air intake, you are allowing more air to flow into the engine, making the engine on the VW Passat to make more power. In fact, you will see power gains of 6.5 hp and 6.78 lb/ft torque to the wheels after installing the Injen SP Air Intake for VW Passat. By replacing the factory air intake system with the less restrictive bends and cone air filter of the Injen SP Air Intake, the VW Passat engine will work less, increasing power and improving the gas mileage. The Injen SP Air Intake for VW Passat is available in a polished silver and laser black finish. Why Upgrade my Factory Intake? How does the Injen SP Air Intake for Passat increase power and improve airflow? Imagine running a mile with a straw as your only means of breathing. Your lungs and heart have to work hard, and you'll get tired faster. Now imagine running that same mile without the straw. You are freeing up so much air flow, increasing your speed and strength. This is basically the same concept of upgrading the OEM air intake system to the Injen SP Air Intake. 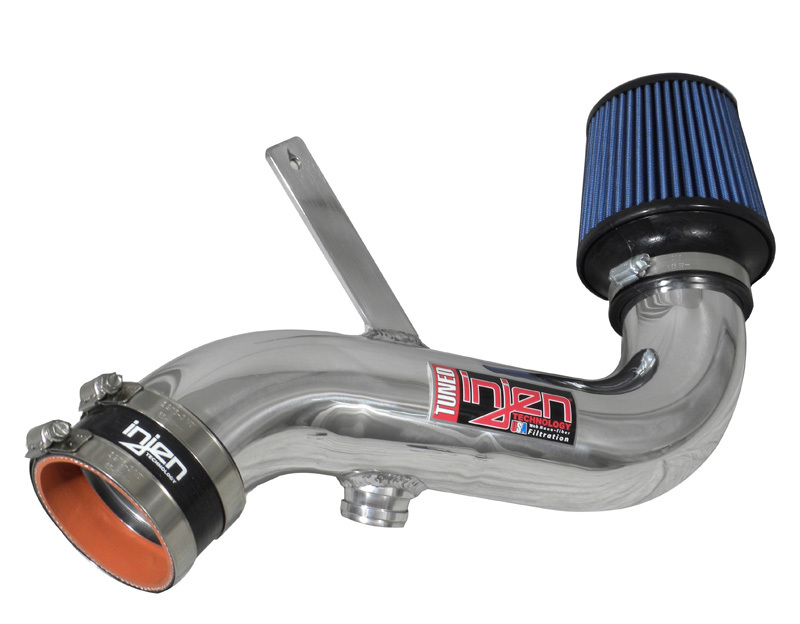 The OEM intake system is made with highly restrictive bends and smaller diameter piping. By upgrading the intake of the VW Passat with the Injen SP Air Intake for VW Passat, you are replacing the OEM intake system with larger diameter piping and with a large cone air filter that can provide maximum airflow to the engine.